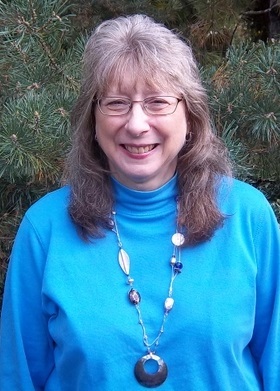 I have 38 years of experience as a counselor, having been employed in a variety of settings, including private practice in the Columbia Gorge since 1991. I have worked with children, teens, adults, couples, families and groups. I possess extensive training and experience in the areas of grief, loss, life transitions, recovery, parenting education, career development, separation, divorce and working with terminally ill clients and their families. In addition, I have a master’s degree in spiritual studies which enables me to work with spiritual issues if the client identifies this as a goal. I am a certified spiritual director, and have significant education and experience integrating clients’ spiritual or religious beliefs with traditional counseling principles. I utilize an integrated approach to counseling, emphasizing care of the whole person, and individualized goals. I am currently focusing my practice on adults and couples.